CALL TODAY! THE ONE YOU'VE BEEN WAITING FOR! 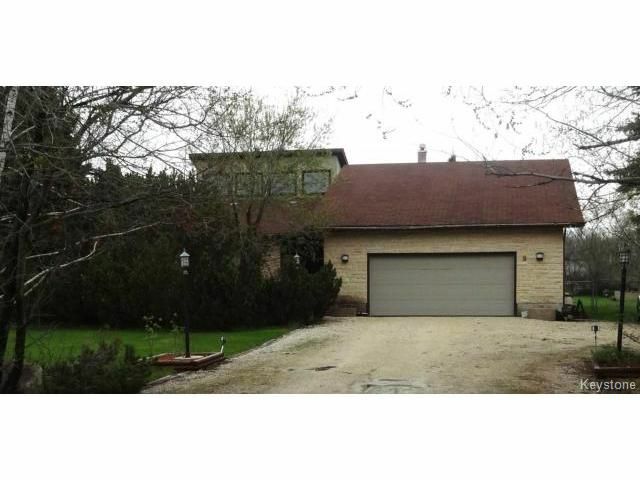 !....great curb appeal...1.30 acre lot....2400+sq ft bungalow (with office loft), 3 spacious bedrooms and 2 full baths on main floor (including ensuite w/walk in closet), large open concept kitchen overlooking the fireplace and backyard...vaulted ceilings....hardwood floors, rare mahogany paneling on dining room and rec room walls...tons of storage...plenty of space to build 4th and 5th bedrooms in basement...really cool built in fish tank...bathroom plumbing roughed into basement...hot tub in 3 season sunroom...double attached garage....in-ground pool with pool house in a private treed-in setting..new sump pump and hardwoods...5minute walk to the river and very close to the golf course and elementary school....and more! call today! !